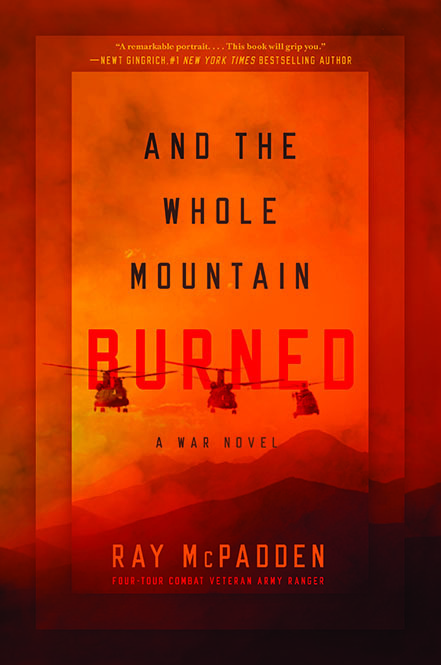 Four-tour combat veteran Ray McPadden will read from his debut novel, And the Whole Mountain Burned, at Livingston’s Elk River Books on Wednesday, Feb. 20, at 7 p.m. 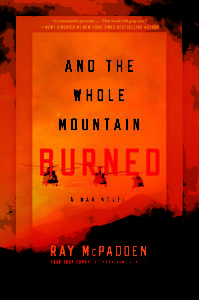 The book, called “a literary and spiritual achievement on a level with Cormac McCarthy” by Bing West, offers a vivid portrayal of American soldiers in Afghanistan, on the hunt for a mysterious enemy known as “The Egyptian.” Meanwhile, they are being tracked by a local teenager who has studied and adapted to the tactics of the Ameriki, who have come to destroy what his ancestors have built. McPadden is a former ground force commander in an elite unit of Army Rangers. 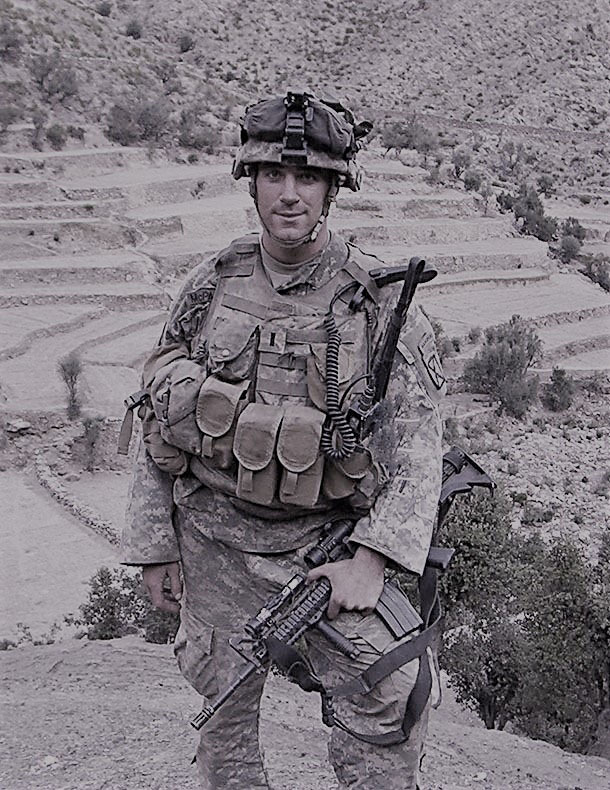 He earned a Purple Heart, two Bronze Stars, and a medal for valor during his combat tours, which included almost two years on the Afghanistan-Pakistan border during the height of the conflict. 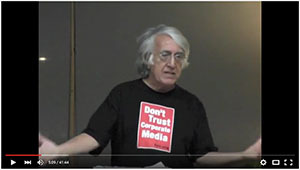 He now lives in Montana with his family. The free event will be held upstairs at Elk River Books, 120 N. Main St. in Livingston, and will be followed by a book signing and reception. For more information, call 333-2330.